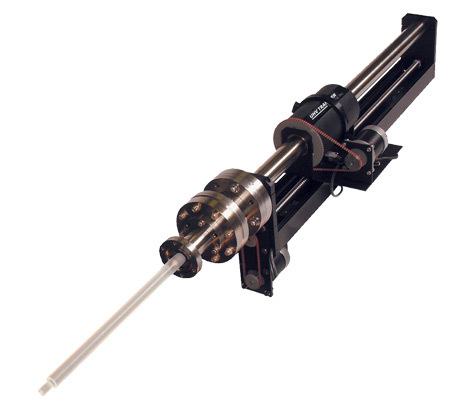 The PMM-Lite™, Model MASLR, is a single-shaft precision magnetic manipulator that is ideal for simple transfer requiring linear and rotary motion. The PMM-Lite is less expensive but comparable to the high performance Models DBLRP and DBLRM with respect to linear force, tactile feedback and accurate sample manipulation. 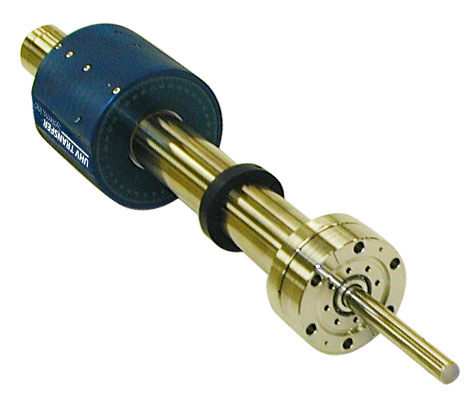 These transporters are UHV compatible with only metal parts exposed to vacuum and are bakeable to 250°C. The PMM-Lite offers very competitive linear force and torque to that of other conventional manipulators. It has the same solid "feel" of the high performance UHV Transfer Precision Magnetic Manipulators. The magnet carriage of the Model MASLR glides along the outer tube on polymeric bushings (outside of vacuum) providing a slight amount of stiction. All units are manufactured to customer specified travel lengths and are easily customized for unique applications. 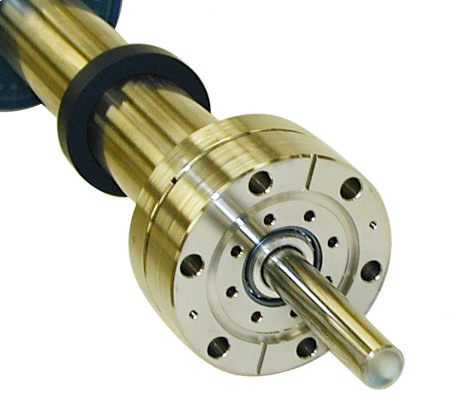 PMMs can be operated manually or combined with motorized drive assemblies.